Hello Friends. If someone has to ask you your favourite food, how quickly will you answer that? And then, the score of a particular subject in your pre-primary examinations? Quick? Nah. We mostly remember things that make us happy and wish that we can do that often. There are several things that make a person happy. They could be very simple like ensuring a clean desk to something big like getting into a company that you always wanted to or even bigger like being able to take a real long vacation to travel. How about noting these down? 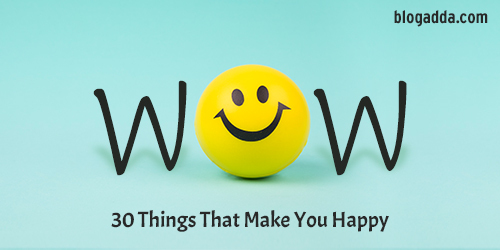 For this edition of WOW, we want you to blog about ‘30 Things That Make You Happy‘. We chose this prompt so that we all take a small break from our busy lives and reflect about what actually makes us happy. While you note these down, do ensure that you consider all five senses. Something that will appeal to all the five senses that we are gifted with! These could be very small things or larger. Do share them all with us. Thanks for letting me think about “myself”. This is a luxury ! This is such a beautiful prompt that makes one reflect. Looking forward to writing this one. Thank you Sonia. We look forward to reading your post. thank you so much for this prompt. I got some time to reflect on myself and pen down my thoughts after a long break. Thanks for the prompt to recollect on myself. 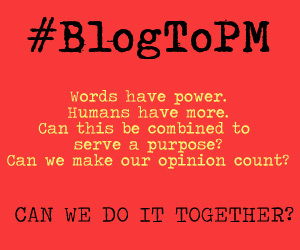 Here is my take on the prompt. 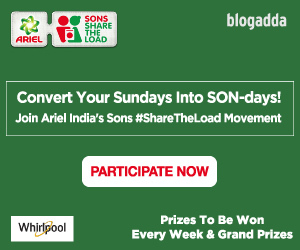 Request everyone to submit entries using the form link given at the end of this post. Thanks. Thank you Blogadda for the wow badge!